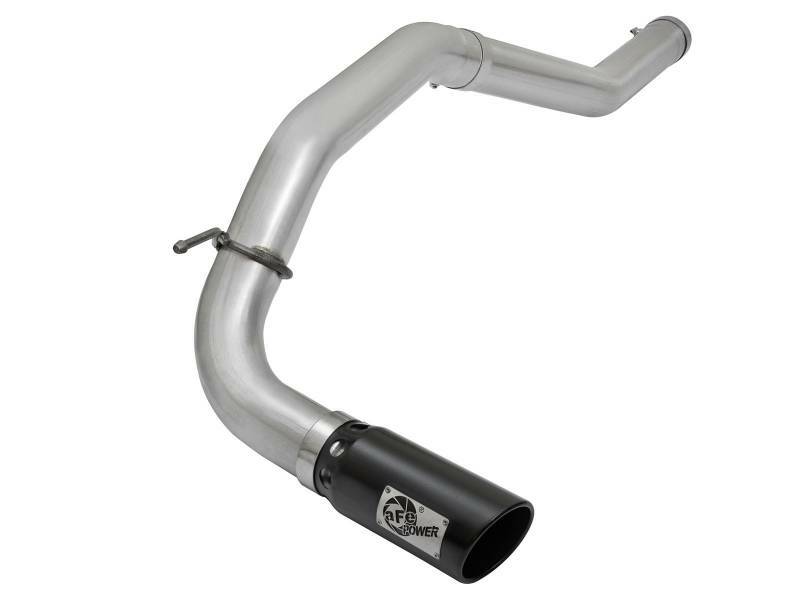 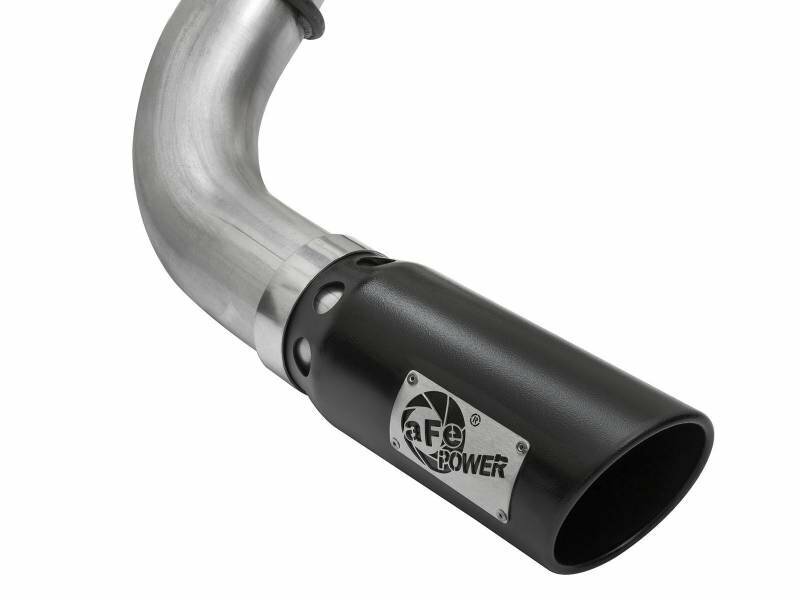 aFe Power's large bore HD 4" DPF-back stainless steel exhaust system with black tip for 2016-2017 Nissan Titan XD uses the factory mounting locations providing stability and hassle-free installation. 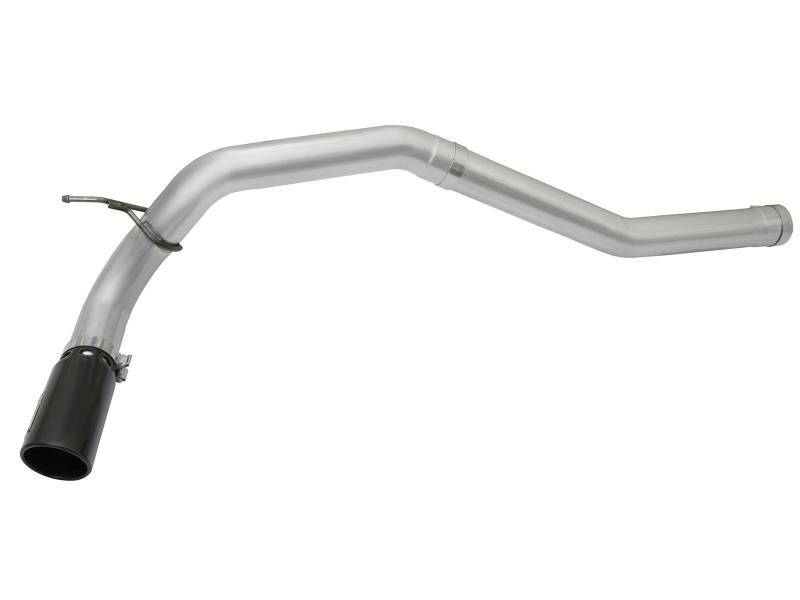 No cutting required! 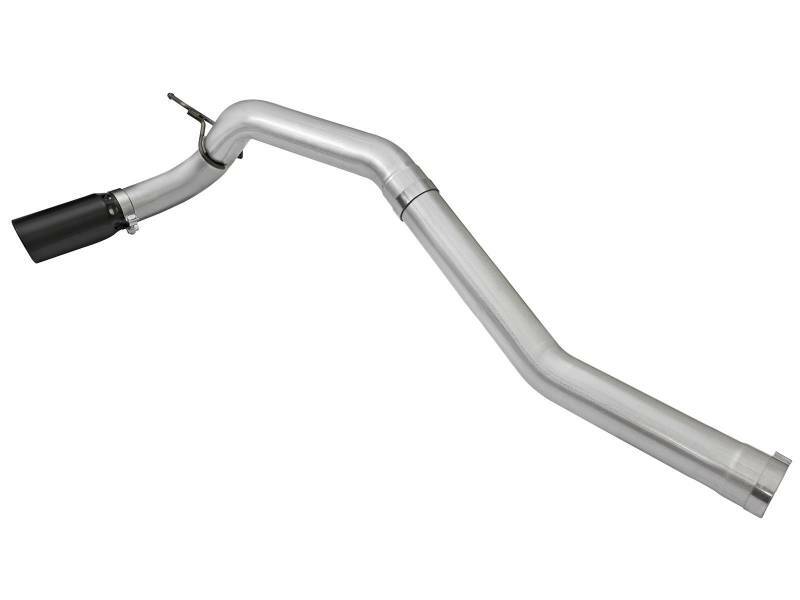 This LARGE BORE HD exhaust system is constructed of 4" mandrel-bent stainless steel tubing for maximum flow. 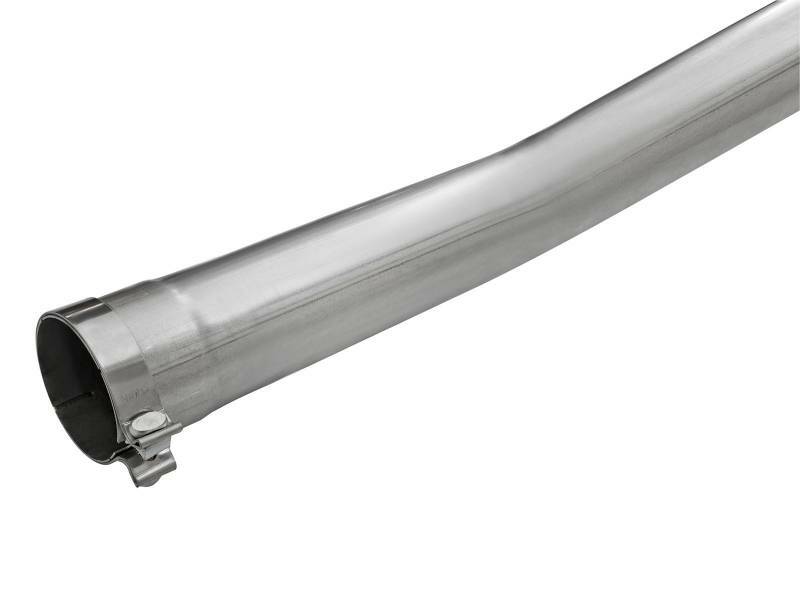 Smooth transition bends allow for low turbulence, increasing horsepower, torque and lowering EGT’s.